“My State Study” Free Mini-Unit Printable For All! In an effort to have my 6th grader do a little digging into what makes our state special, I created this mini-unit for him to work through. You can have it too! This generic packet allows students of any age from any state to learn more about where they live. Print and allow your student to work through a page or two each day for a small one-week unit. Use it as a launch pad as your student digs even deeper into learning about the state where you live. Print one set of these pages for all 50 states and have your student put together a United States study during this entire school year! 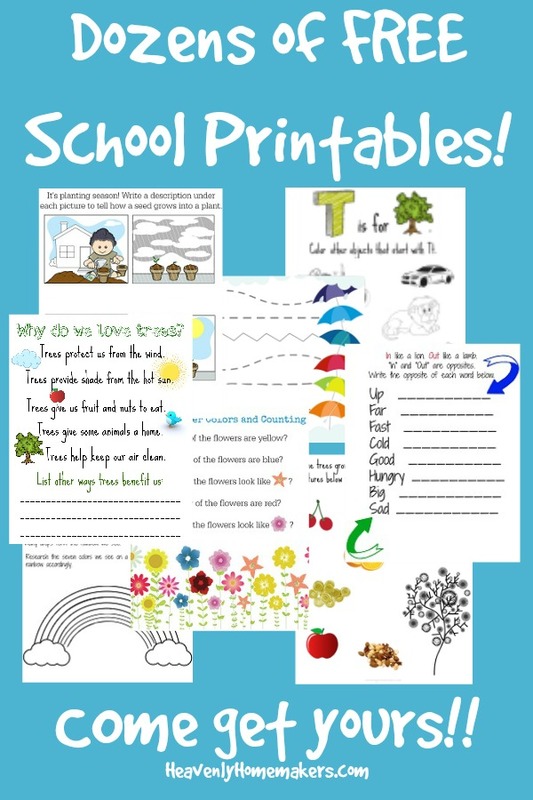 Want this and many more free learning printables? I’m having the same issues…clicked confirmation email but no freebie? I would love to get the link to work but it won’t. Thanks so much for the offer!! Which link are you having trouble with? Were you able to enter your email address in the form to start the ball rolling? When I click the link to enter my email address, it goes to a blank page. I am not able to enter my email address but feel that this could be such a great packet of helpful information for a unit my 6th grader is working on currently, if this is still available? Thank you! Here is the direct link if that helps: http://forms.aweber.com/form/23/280075023.htm Let me know if you still have trouble!